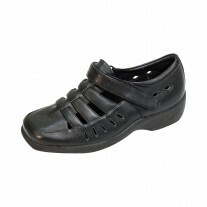 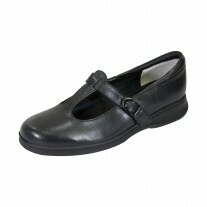 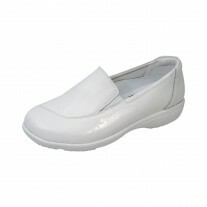 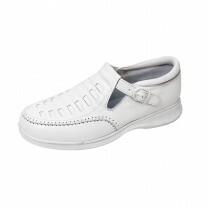 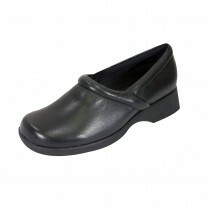 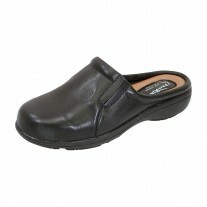 24 HOUR COMFORT Annie women's extra wide width step-in shoes is stylish, durable and perfect for working professionals. 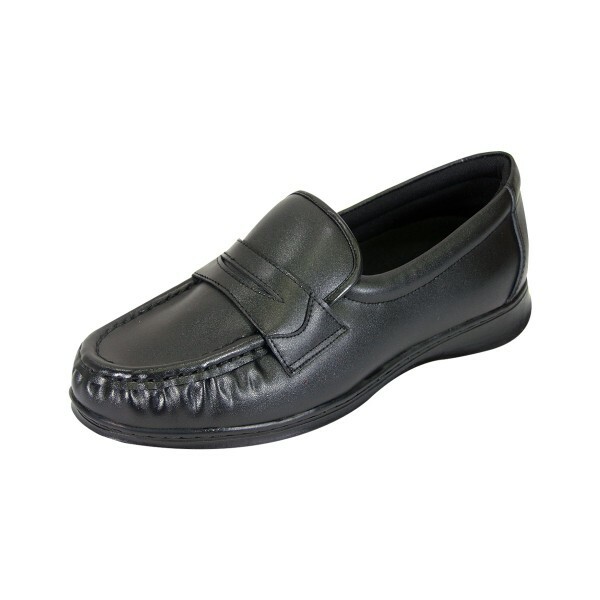 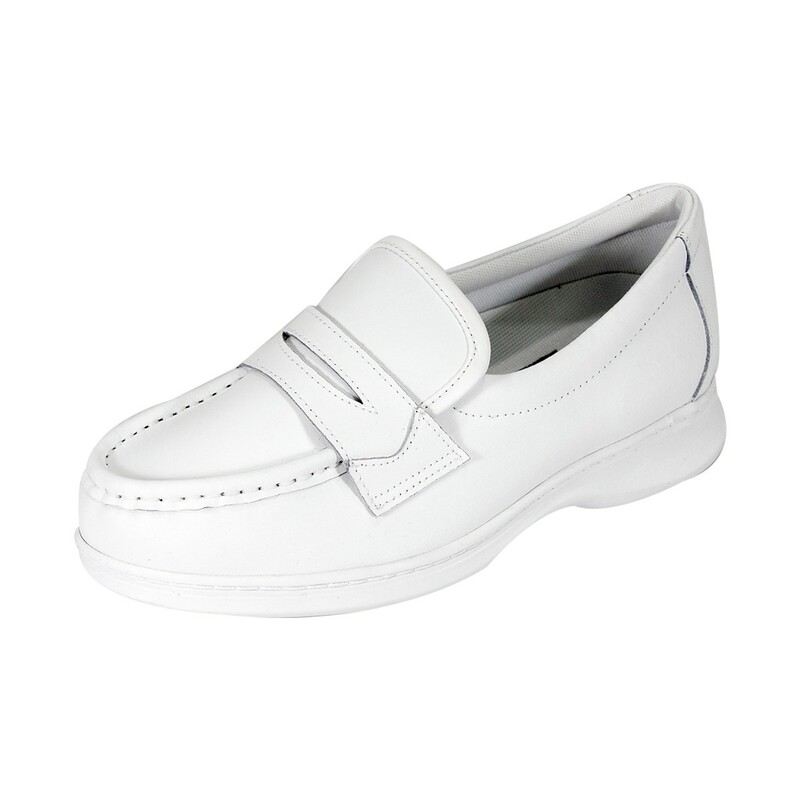 This ladies smart casual penny loafer features a lightweight thermoplastic rubber (TPR) outsole for maximum surface grip with action leather upper for continuous breathability and support around the clock. 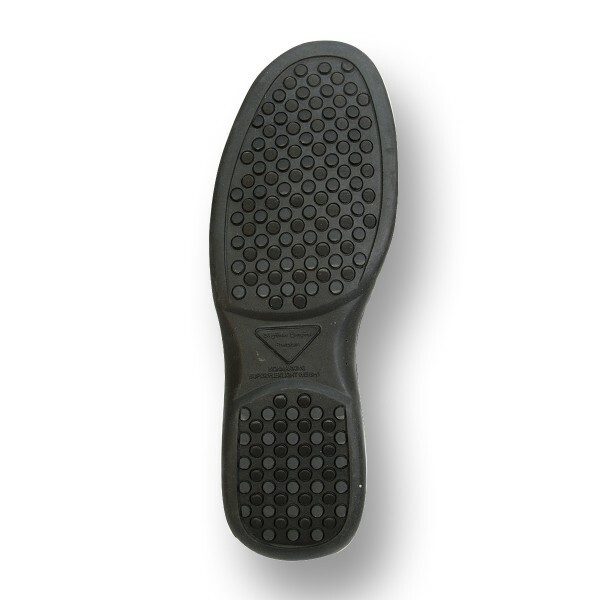 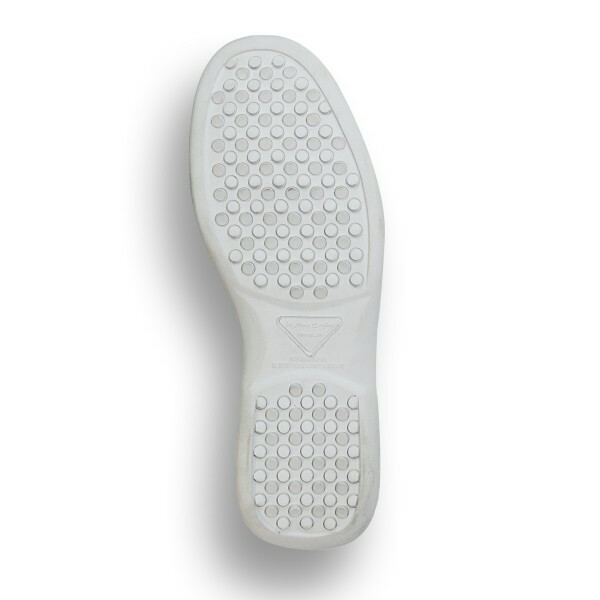 BONUS: For an even better custom fit, an extra insole is included that can be inserted into the shoe.